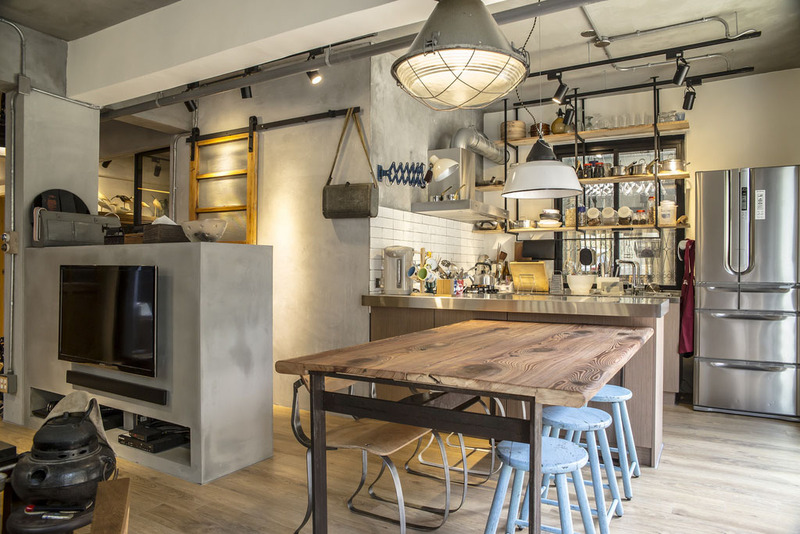 The renovation project of an industrial style apartment in Taiwan by Axound Interior Design brought many customized retro touches to the home. Welcome to the surreal steampunk apartment where Jules Verne meets Tim Burton. 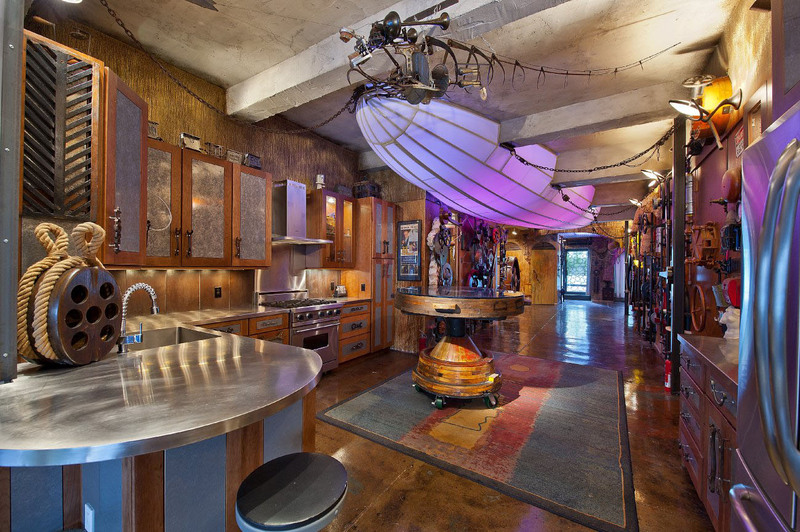 This unique steampunk style loft apartment in Chelsea, New York City is inspired by science-fiction and fanciful interpretations of Victorian-era technology. The focal point of the apartment is a Technicolor zeppelin that appears to float from the ceiling. 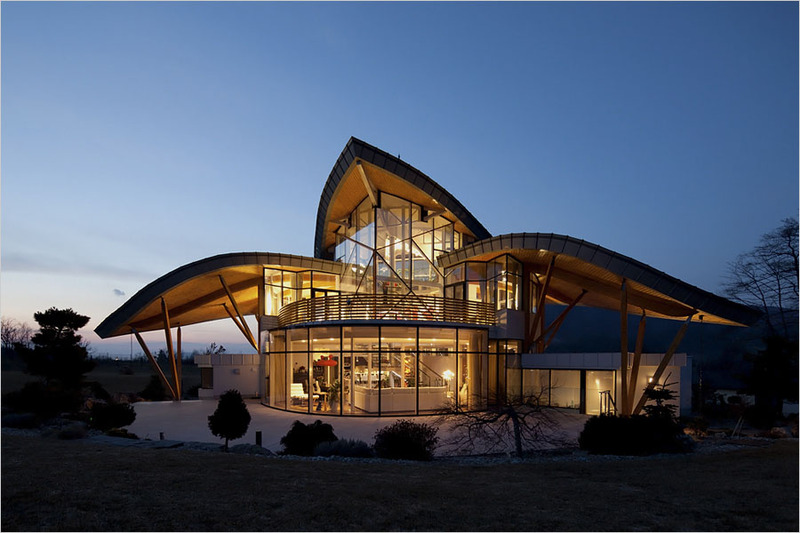 This glass-and-steel house located at the base of the Beskydy Mountains in Ostrava, Czech Republic is built in the shape of a bird. The wings shade the house in the summer and are equipped with an electric snow-melting heating system for the winter. Designed by Atelier Simona Group, the interior decor is a mix of modern and retro style. The focal point inside is a central glass stairwell framed by white steel pillars that support the titanium-plated wings of the house from the interior. The curved kitchen is in keeping with the circular lines of the house. The indoor swimming pool has large windows with views of the natural surroundings. 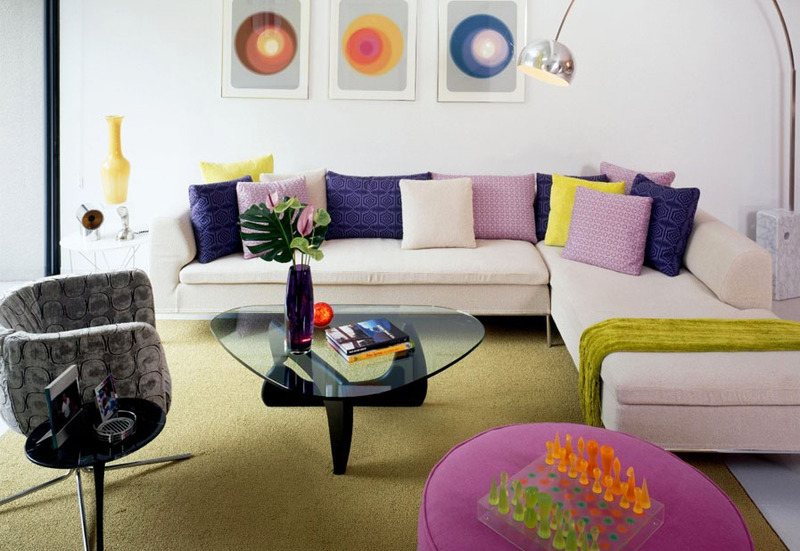 The modern design with a little bit of retro flair captures an era with bold colours.